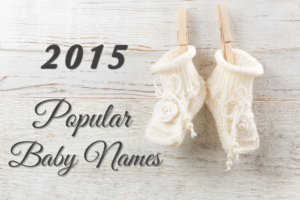 The Social Security Administration just released the most popular baby names 2015. Information that is used to compile this list is from all the names from Social Security card applications for births that occurred in the United States in 2015. 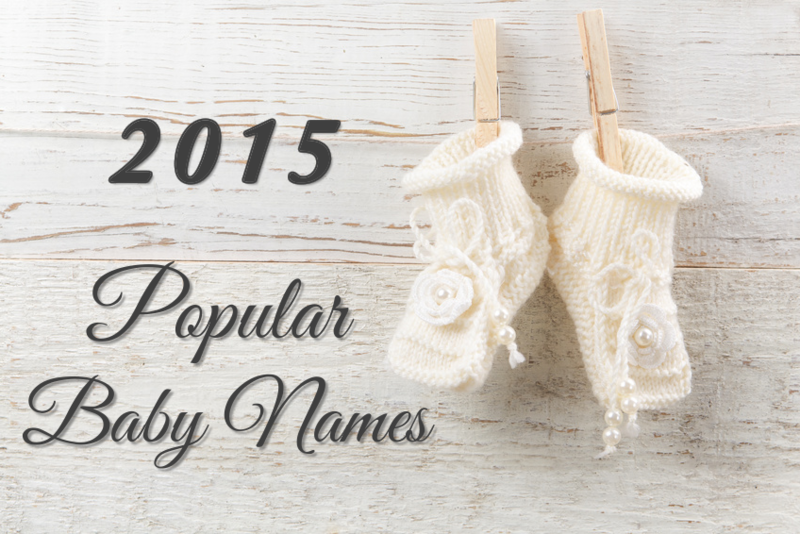 From Noah and Emma to Jayden and Victoria, check out below what the 20 most popular given names were in 2015. Interesting to note, that the top three boys and girls names, Noah, Liam, Mason, Emma, Olivia and Sophia had no change in their number ranking and remained the same rank as 2014. The top 6 boys names remained the same rank as 2014. Also interesting to note, is that the baby girl name Sophia or Sofia comes up on the list 2 times with the different spellings, a very popular name in 2015! It also looks like Avery is not just a boy name any longer. In fact, it’s more popular for girls in 2015. Information about popular baby names 2015 was taken from the Social Security Administration and is based on the social security applications taken for that year. A rank of 1 being the top rank. The most popular baby names in 2015 for boys and girls. From Noah and Emma to Jayden and Victoria, and everything in between. Love these name lists. I find them very interesting. Love the name Avery for girls and love that it is on this list.